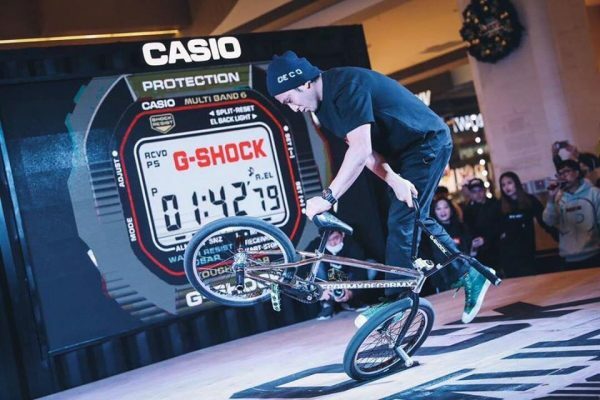 Flatmattersonline - Fumiya Kanna wins China City Battle powered by G-Shock! 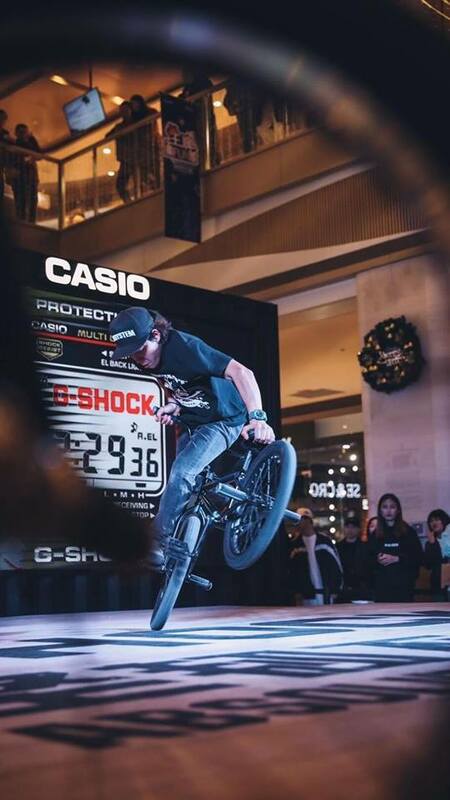 The China City Battle powered by G-Shock just went down in Xiamen,China. 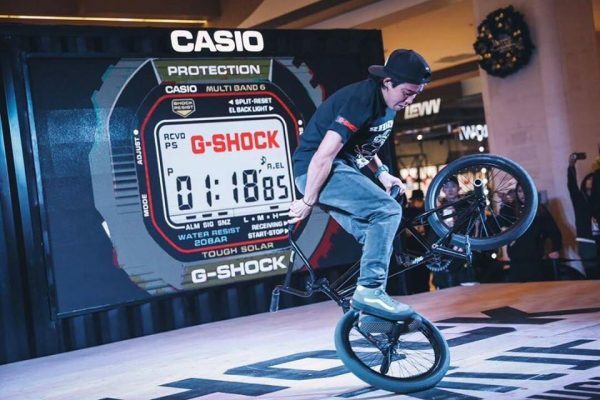 Congratulations to Fumiya Kanna who took the win in a contest/show format where the audience decided the winner.